Our gondola shelves are the nicest around. They come in all different sizes and in multiple colors. 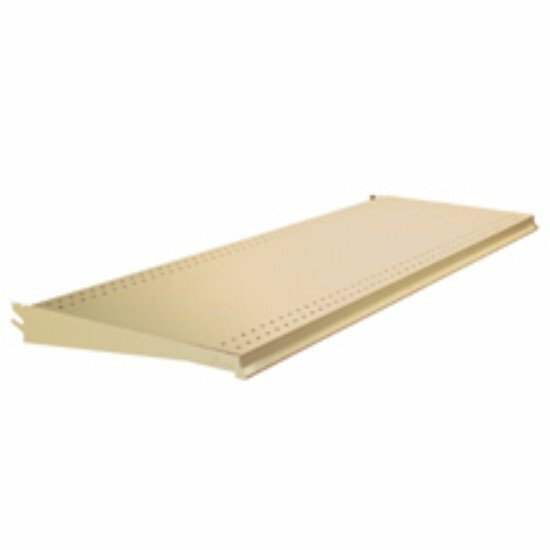 If you are buying shelves for your existing gondola units please make sure they work together. Not all Gondola fixtures are made with the same parts. There are many different brands and styles, and they are not all compatible. If you need assistance feel free to call us for help.